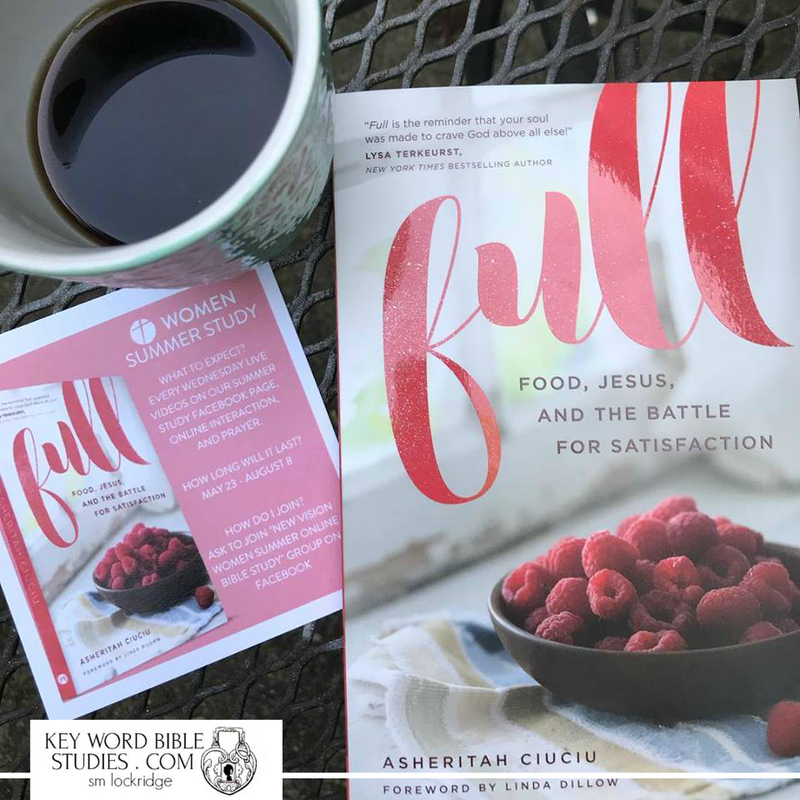 Asheritah Ciuciu is the author of Full: Food, Jesus, and the Battle for Satisfaction and a popular blogger and speaker. 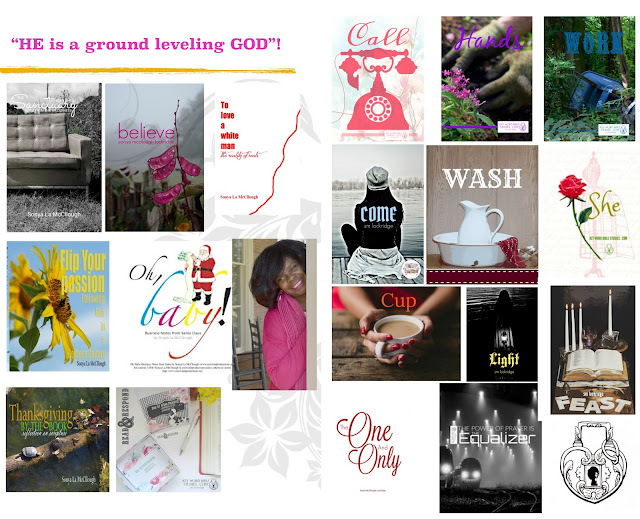 Full: Food, Jesus, and the Battle for Satisfaction is the Summer Study for “New Vision Women’s Summer Online Bible Study Group on FaceBook. Ask to join the FaceBook Study Group and begin to discover why we need a spiritual solution for all of our food problems. 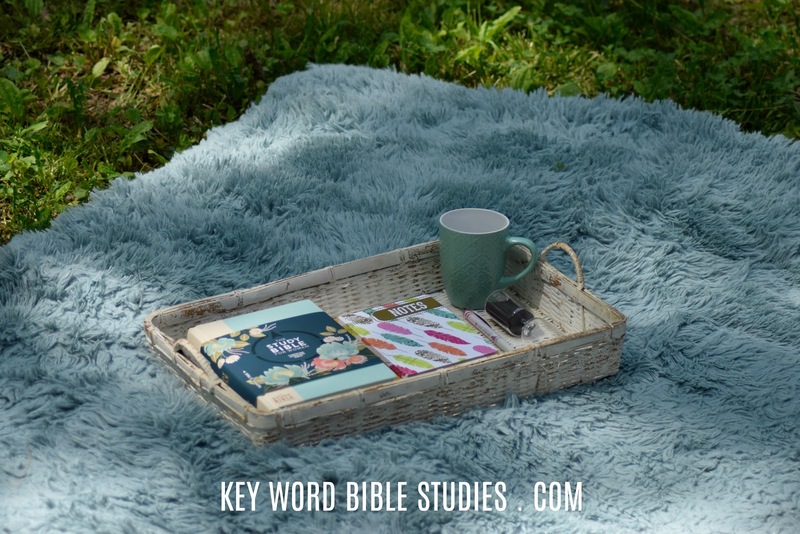 Oh and check back here each Wednesday this summer as we continue our Free Online Key Word Bible Study of the word "Full"! The study starts today and ends on August 8th.